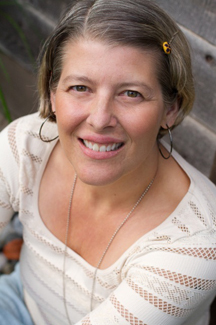 Dr. Smith is a Registered Psychologist (College of Psychologists of BC #1454) in private practice. Her area of expertise is Psychoeducational Assessments for children, adolescents and young adults. Assessments are helpful in clarifying and addressing issues such as learning difficulties, attention-deficit/hyperactivity disorder, giftedness and developmental delays. Fees are set in accordance with recommendations of the BC Psychological Association, and are usually covered under extended health benefits plans. Check your plan to see what your coverage is for a Registered Psychologist.